​Swansea beat Sheffield Wednesday 2-0 in their FA Cup Fifth Round replay on Tuesday night to progress into the quarter finals for the first time since 1964. 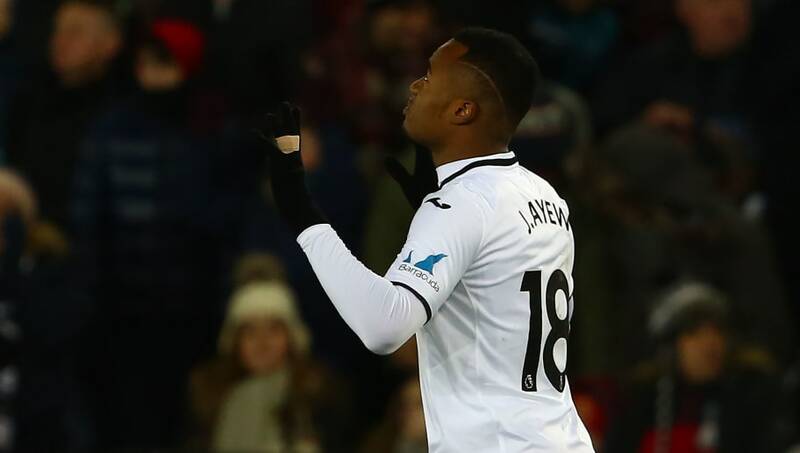 A tap in from Jordan Ayew after he was brought on at half time following a below par first half performance from the ​Swans, and a late strike from Nathan Dyer sealed their spot in the next round of the competition. ​​There were very few chances in the first half, but ​Sheffield Wednesday had the best opportunity after half an hour. Jacob Butterfield had a powerful drive from the edge of the penalty area but the on-loan ​Derby midfielder's shot was acrobatically parried away by Kristoffer Nordfeldt. Swansea responded in the 32nd minute. Sam Clucas attempted a spectacular overhead kick when really a simple header across to an unmarked Tammy Abraham would have been the smarter option. Wednesday continued to probe through Lucas Joao, causing the Swans backline a lot of trouble. The Portuguese international powered his way into the box and unleashed a decent effort but Nordfeldt was able to hold onto it. ​​Tom Carroll had a fantastic shot from 25 yards out which bounced off the post, along the goal line and then back off the other post, but thankfully the Ghanaian striker was on hand to tap home the rebound in the 54th minute. And that was the only action of note until the Swans doubled their lead in the 80th minute. Abraham played a great through ball for Dyer to run onto and smash the ball between Cameron Dawson's legs and into the back of the net. The Swans will face the winner of tomorrow night's fixture between ​Tottenham Hotspur and Rochdale in the quarter finals on March 17.